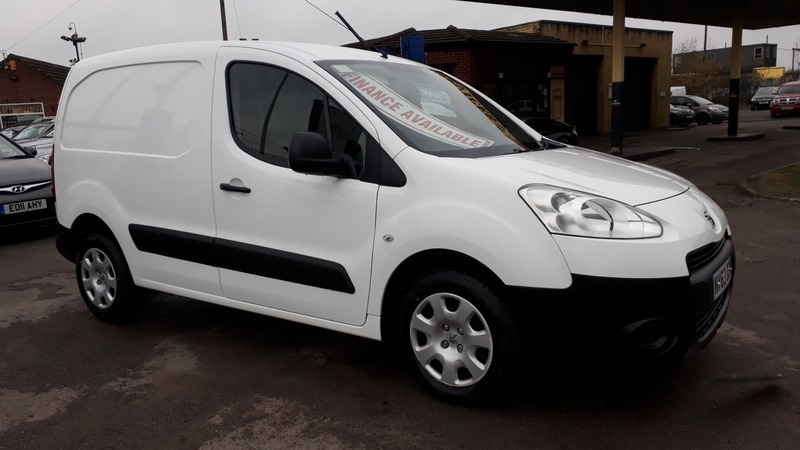 2014 Peugeot Partner 1.6HDi 850 S L1. 152,000 miles with full service history at 13k, 30k, 39k, 54k, 67k, 80k, 92k, 102k, 118k, 134k and 147k. This van includes remote central locking, 2 keys, power steering, electric windows, electric mirrors, steering wheel controls, trip computer, CD player, rear parking sensors. Own this vehicle from as little as £73 per month.